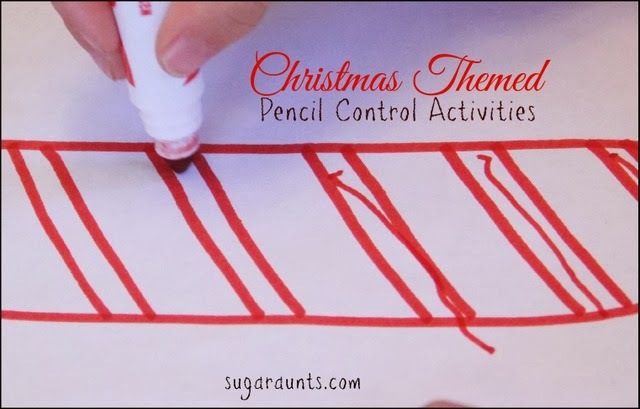 We did a few Christmas Themed Pencil Control Activities with DIY worksheets this week. 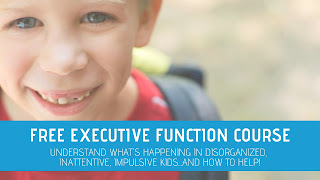 This is so good for Little Guy (age 4) who needs a little practice with controlling the pencil when he's writing letters. 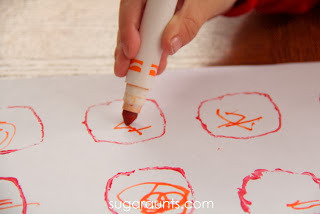 He's only just begun writing his name, so this is the perfect age to improve pencil control as a preparation for more letter formation and line awareness as he starts to write on lines in coming months and years. 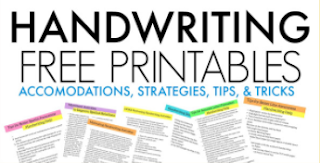 New handwriters and kids who are not yet writing can do these easy (and fun) pencil control activities as a prep activity. 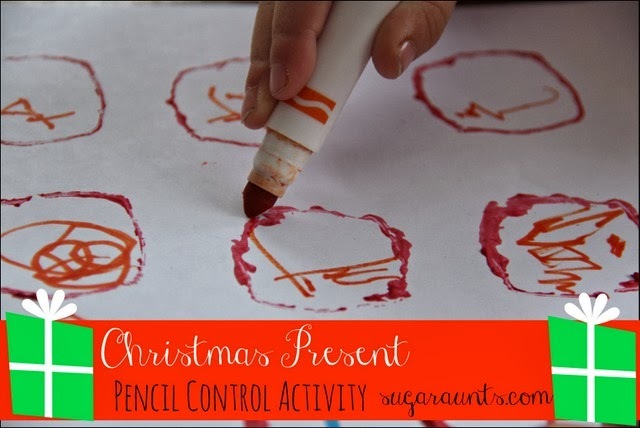 And better yet, these pencil control activities are beginning homemade worksheets with a fun Christmas Theme! Little Guy loved this candy cane activity. I drew a quick candy cane on white paper with thin spaces on a diagonal. I had Little guy use a red marker to draw lines inside the thin stripes. We made a few of these candy canes because Little Guy wanted to keep going and make more! For a new pencil user, encourage your child to draw the lines from right to left (**not like in this picture, oops! **) and the child should rest their arm on the table surface. 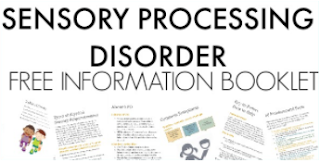 Little Guy needs verbal and a physical cue to rest his hands on the table surface for better control. This will improve pencil control when the child is attempting to draw a line in a certain area. He kept his lines within the stripes very nicely, and did not often go over the edges of the candy cane. 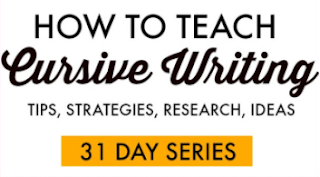 This is a great activity for a new writer! Our next activity was encouraging tripod grasp to manipulate pony beads . I had Little Guy pick up the beads and place them onto the bulbs of a Christmas Tree. You may have seen this picture on our Instagram feed or Facebook page. Little Guy had to keep the beads on the circles and really concentrate on the lines. To manage the beads and place them gently on the circles, encouraged a tripod grasp with extended wrist for improved pencil control. This Christmas tree was another easy DIY pencil control worksheet to throw together. Baby Girl (age 2) really liked this activity too. I didn't capture a picture of the next step, but I had Little Guy connect the bulbs with a pencil. I asked him to keep the pencil from going in the bulb, because it might break the light! 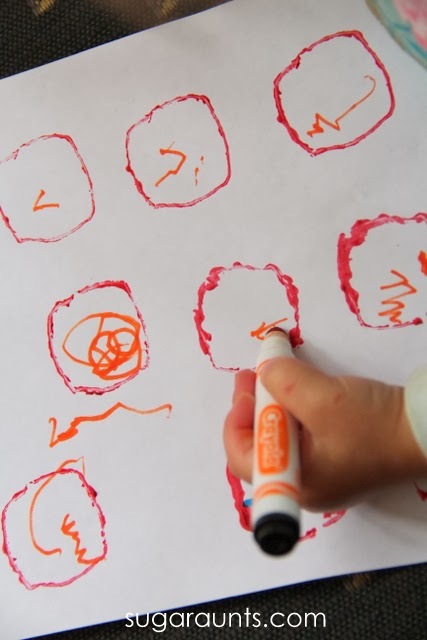 Connecting the dots and concentrating on the lines of the circles was a great way to work on pencil control. Our last pencil control activity was a present themed one. We started by making presents with some paper tubes shaped into a square. 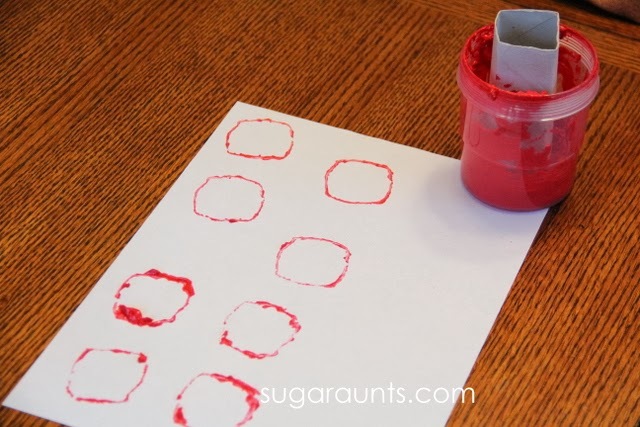 We used our Spill Proof Paint Cups to hold the paint and stamped some squares. We waited until the next day when our present squares were dry. I showed Little Guy how to make crosses on the presents (over Baby Girl's added decorations!) so he could practice simple copying. 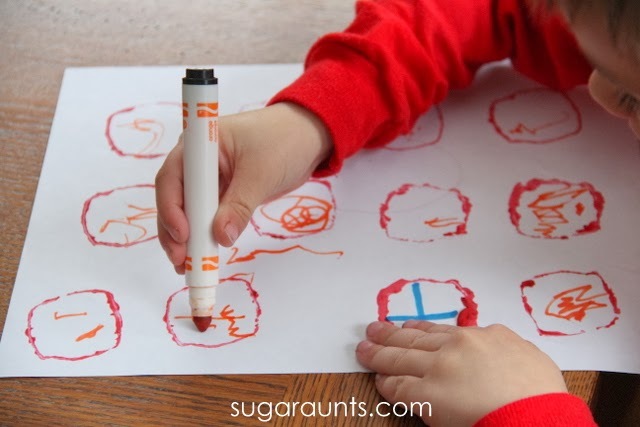 He was to make the lines top to bottom and left to right to encourage improved pencil control in letter formation. He did pretty well! If you try any of our pencil control activities, be sure to let us know in the comments below or on our FB page!